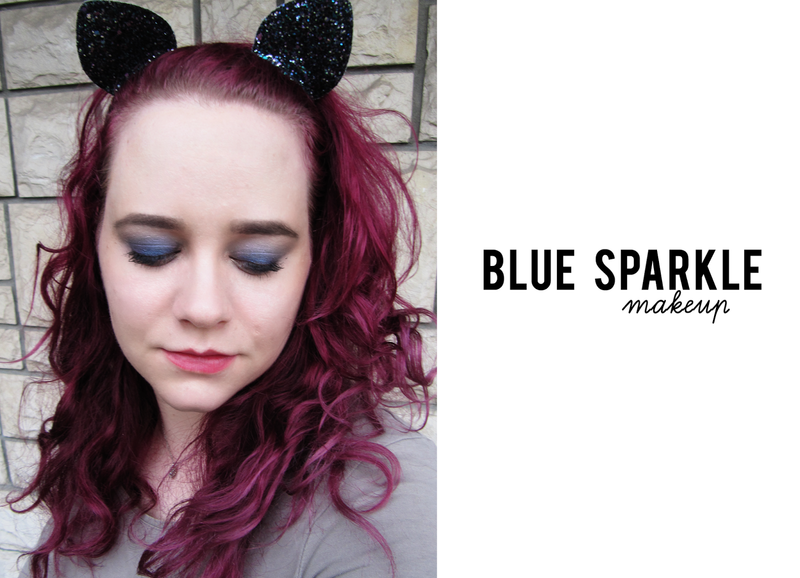 Blue Sparkle Makeup + VIDEO - Cherry Colors - Cosmetics Heaven! 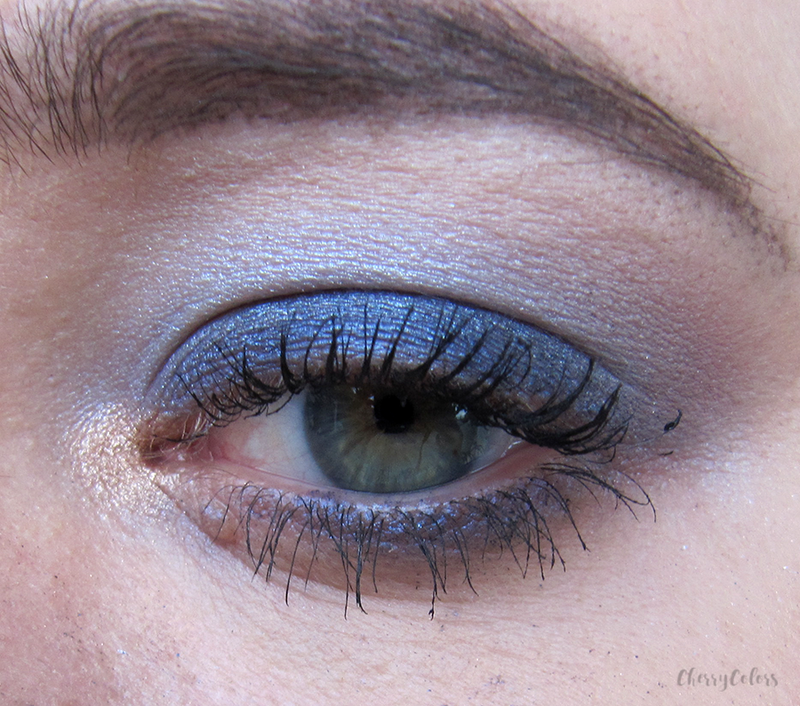 After a very long time, I decided it's time to create another makeup look. This time I wanted to do something inspired by Japanese ladies, who use bolder colors on the lash line and gradually blend them out with lighter colors. 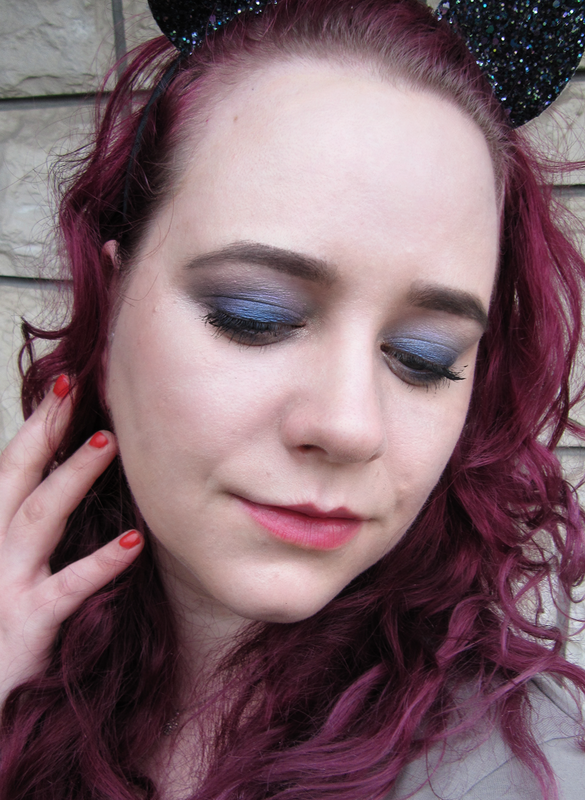 For it, I decided to use a Japanese palette by NOYL. 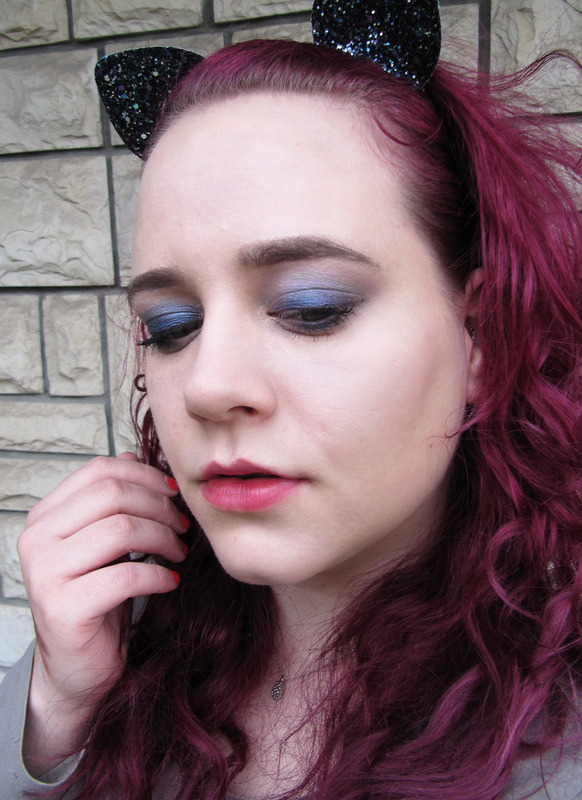 I missed playing with makeup! 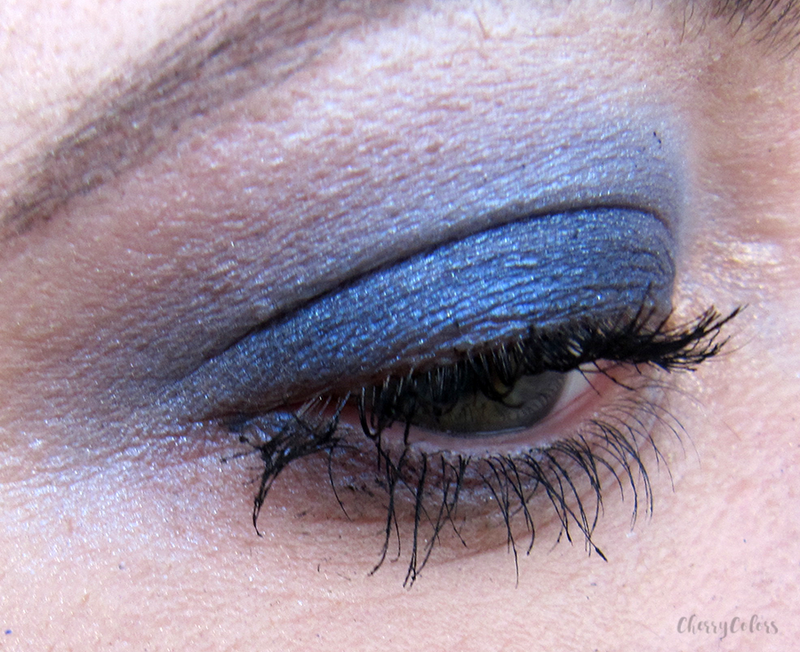 But since the look is so simple - I only used one palette pictured below, I will leave you with the photos. 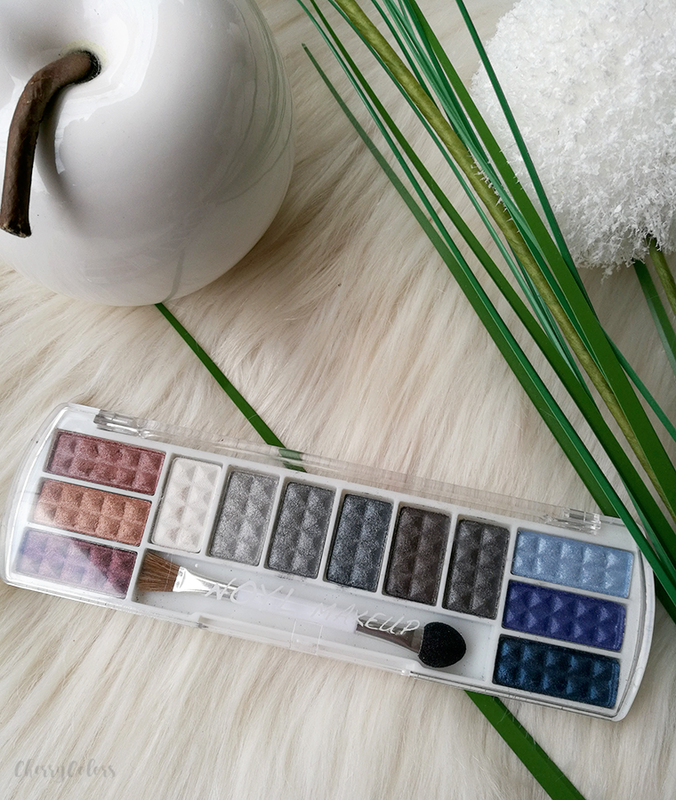 The palette is very pigmented which I found to be unexpected. 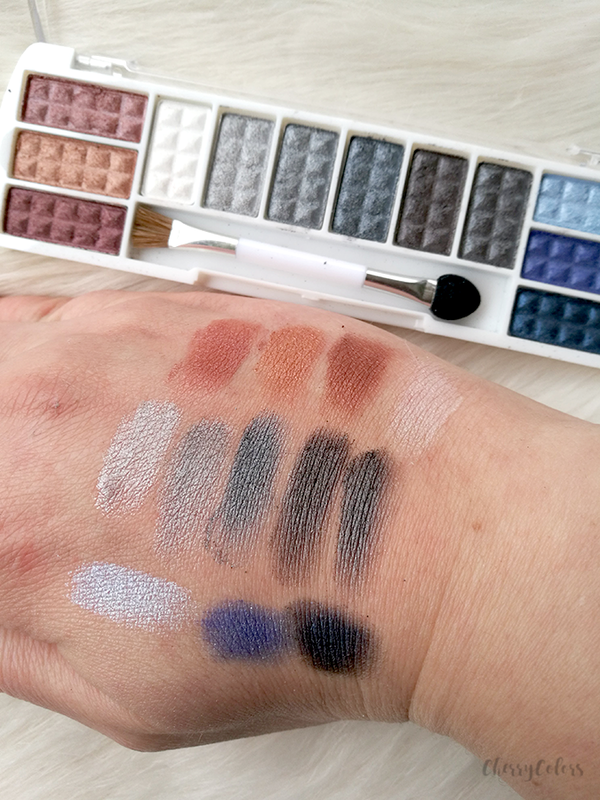 I was expecting Japanese, gentle shadows that I'd have to layer and not super pigmented ones. 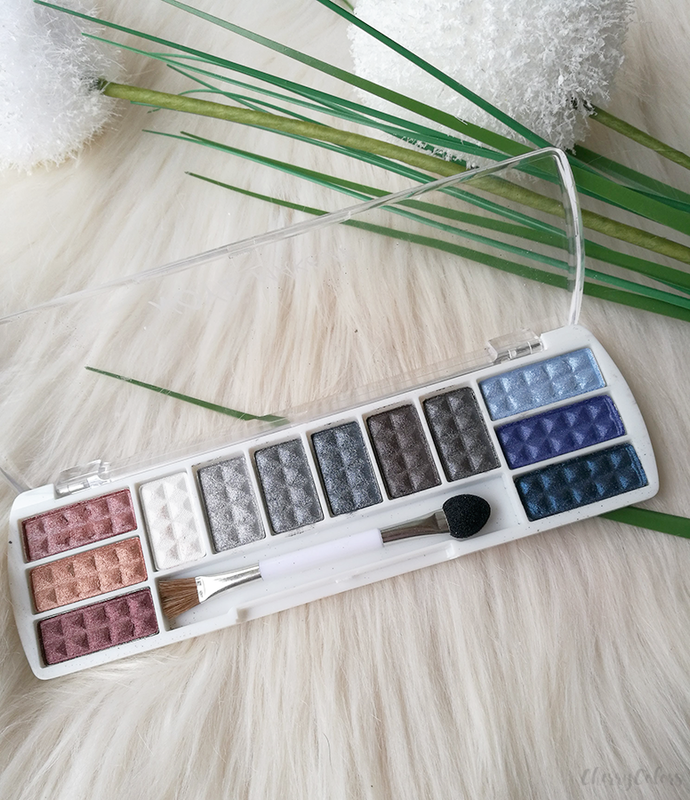 The palette itself doesn't look anything special in fact it looks very cheap. The packaging is made of plastic that doesn't even seem to be sturdy. 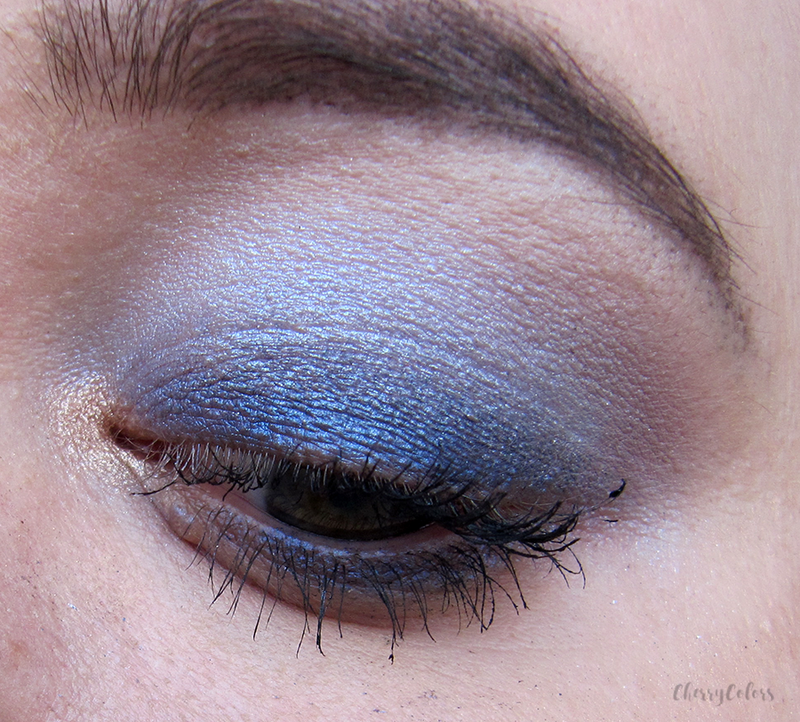 But because of the super pigmented shadows, I quickly changed my mind about it. * The blue rows of shadows. 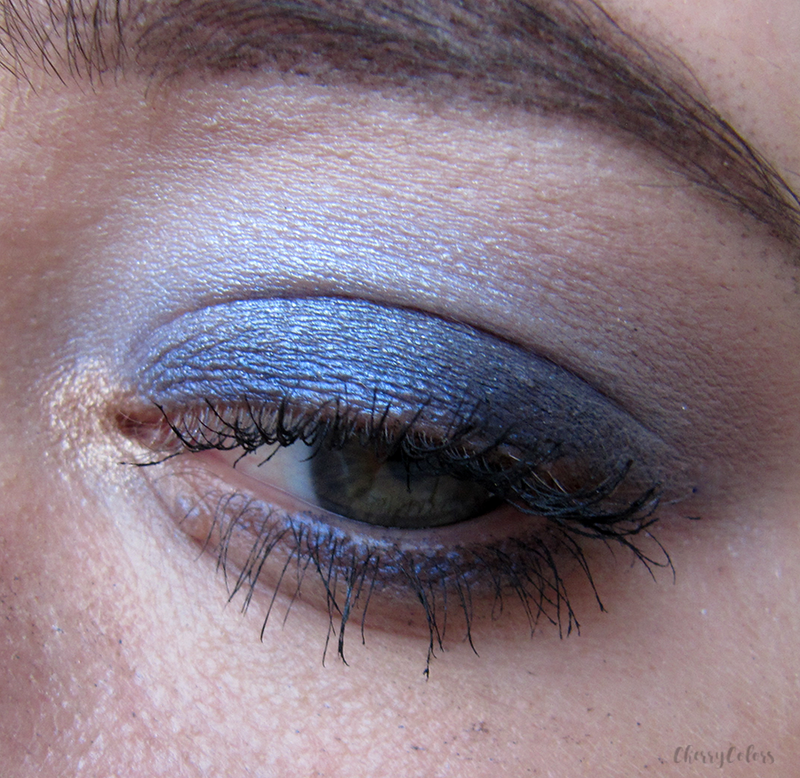 * The darkest row on the most of the eyelid, then I gradually blended it out with lighter blues. Overall I did like the palette, but there was a lot of fallout. But the look did last me a whole day which was unexpected. 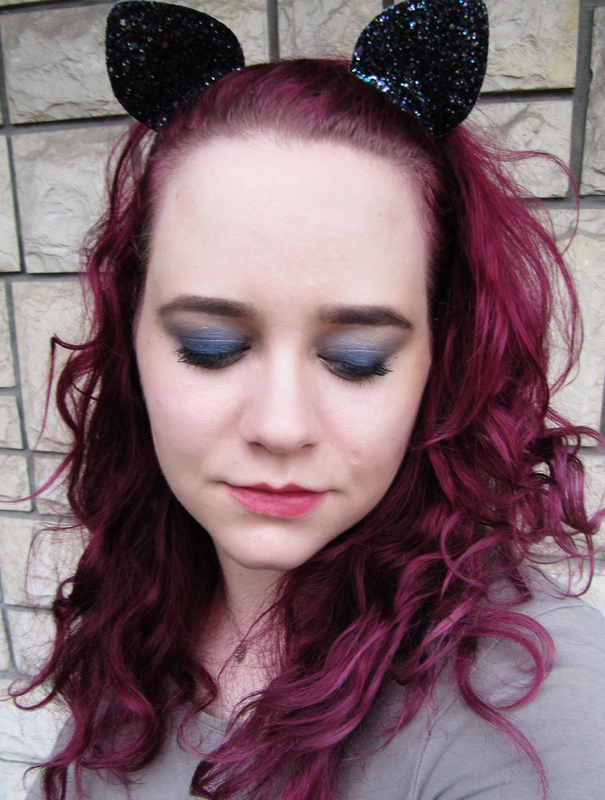 I filmed a video while creating this makeup, you can see how it went for me :D.